Chesty Bond Original Shop Display Bust. 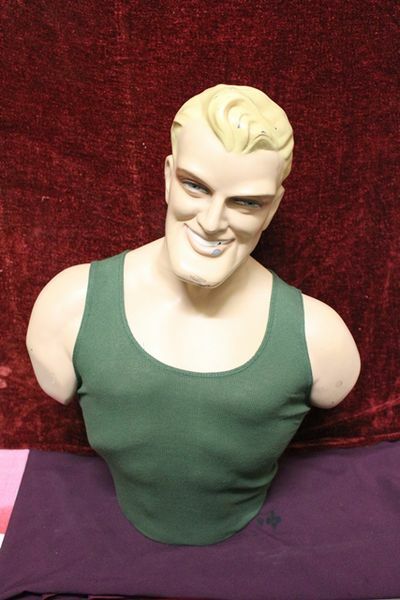 Chesty Bond Original Shop Display Bust.In very nice condition and has had no restoration. 63cm high.